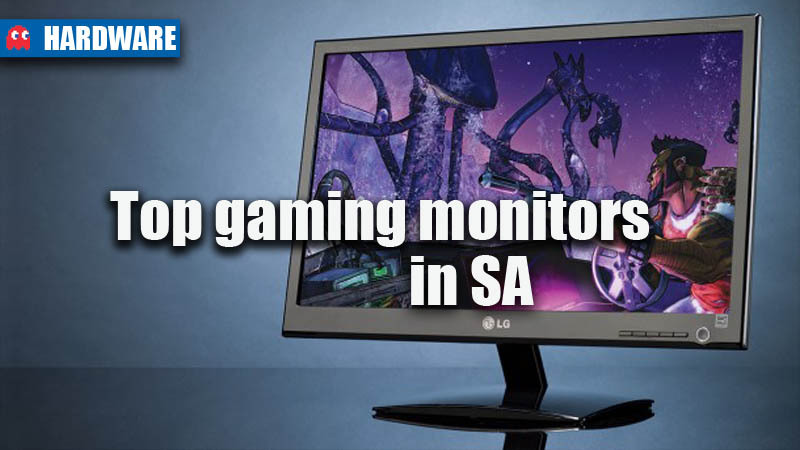 The LG IPS235V-BN, M2432D, IPS234V along with the Samsung S24B370HS and Asus VG23AH are some of the best monitors to consider when looking at the ideal gaming setup for your PC. For a gaming monitor, the most important thing to consider is the display’s performance. An integral point to look at is input lag, and more importantly, the response time. Response time is how long it takes for a monitor to change the colour of a pixel, and is indicated in milliseconds. You’ll want a monitor that has the fastest response time – around 2ms-8ms is an acceptable response. This will help avoid the “ghosting” effect that results in images leaving brief traces. 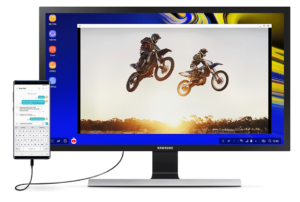 Beyond the response time, you’ll want a monitor that has a high contrast ratio and image processing engine, in order to create the most bright and vivid images without a hiccup. We also want to consider monitors that have HDMI inputs, as having a screen that would work with current-gen consoles and graphics cards is a huge plus. 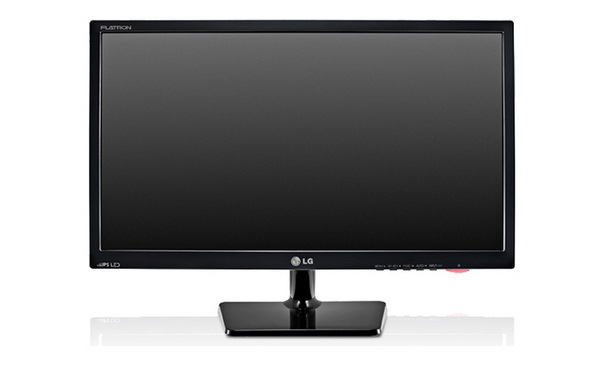 The LG-IPS235V-BN is a 23-inch LED monitor that could handle the demands of gaming. The monitor features LED-backlighting, an IPS panel, 1920 x 1080p full HD resolution, a 5,000,000:1 colour ratio, HDMI, DVI-D and D-sub in, and a 5ms response time. 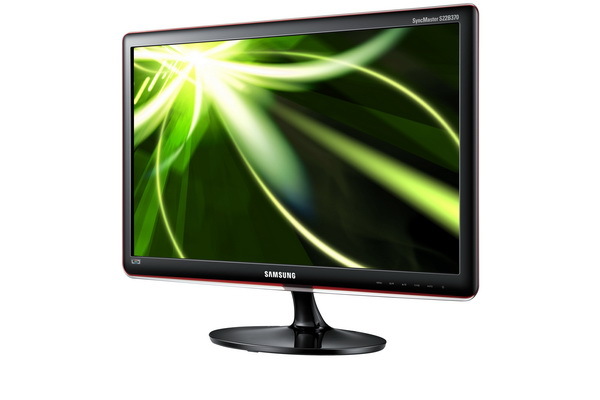 Samsung’s S24B370HS is a good answer for a decent-sized gaming monitor. 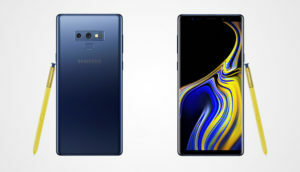 It features a 24-inch screen, LED diaply, Mega DCR (Static 1,000:1) Contrast Ratio, full 1920 x 1080 resolution, a 2ms response time and HDMI and D-sub inputs. 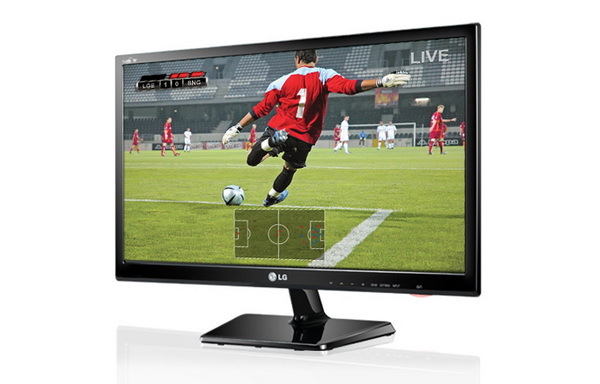 The LG M2432D is another 24-inch option that will cater for your gaming needs. The M2432D has a 1920 x 1080 resolution, LED backlighting, a wide viewing angle, a 5,000,000:1 contrast ration, 5 ms response time and HDMI and D-sub inputs. 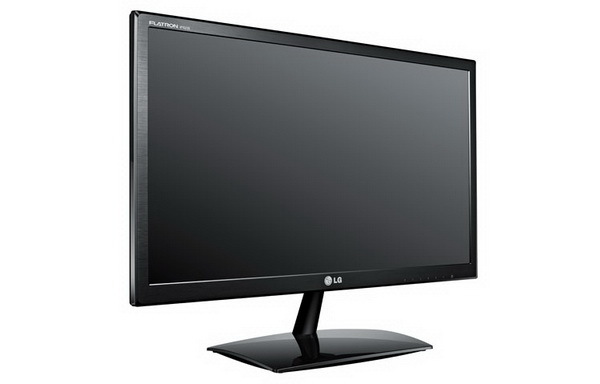 The LG IPS234V is a solid monitor for gaming use thanks to the IPS LED display and wide viewing angle (if you’re squashed around the desk with your sibling). The 23-inch monitor also features 1920 x 1080p full HD resolution, 5,000,000: 1 colour ratio, 5 ms response time, and an anti-glare hard coating. 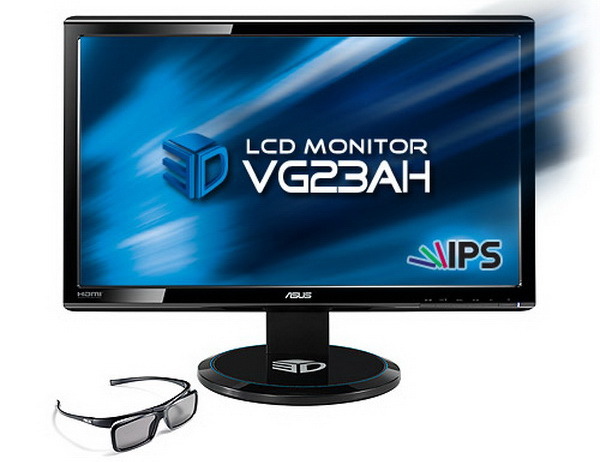 If you’re looking to spend a bit more money and pick up a 3D-enabled monitor for gaming in SA, the ASUS VG23AH may just be what you’re looking for. The 23-inch display features Full HD resolution, an IPS panel, 80000000:1 ASUS Smart Contrast Ratio, and a 5 ms response time. What makes the monitor extra special is the 3D technology. 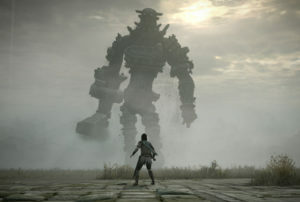 The VG23AH features FPR 3D, which eliminates flicker effects generated between the screen and 3D glasses.